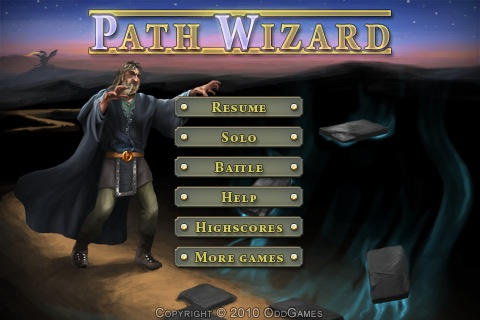 In Path Wizard you control a Wizard who is trying to get out of a labyrinth. 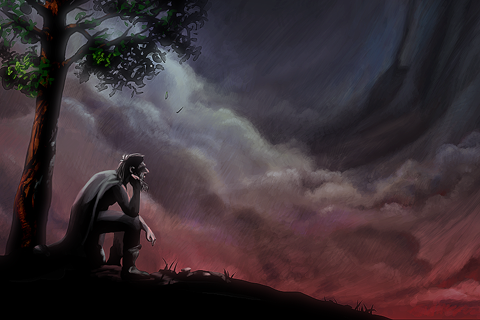 He’s thrown inside by a dragon who demands that he must collect treasures for him. 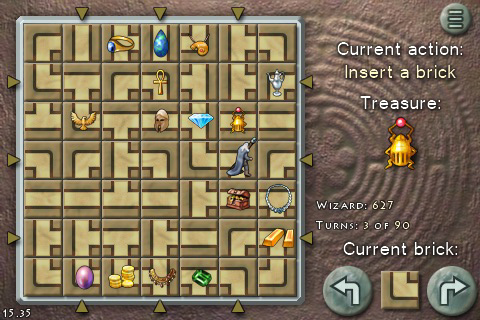 The player can alter the labyrinth’s paths in order to travel to different parts. Not far away other creatures lurks inside the labyrinth, collect more treasures than the creatures to reach freedom.